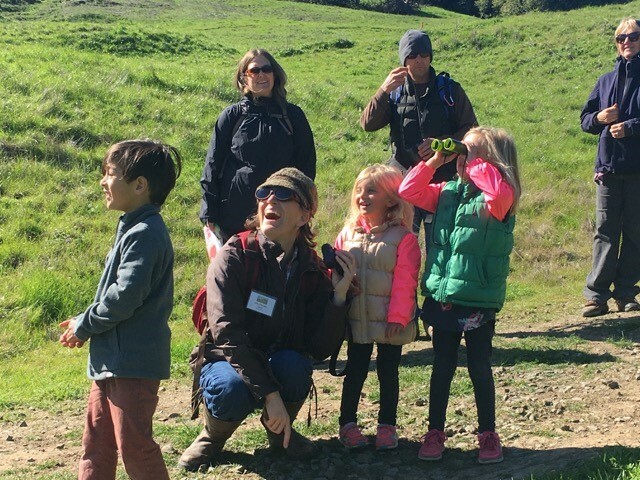 Join Solano Land Trust docents for the Halloween Kids’ Hike. We will be decorating masks, then venturing out into the park looking for the creepy, crawling, slithering, skittering critters that live at Lynch Canyon. The hike is free. Parking is $6 (we cannot make change). Bring water and snacks as we will stop along the way for a snack break. All ages welcomed. Hope to see you there! Meet at the gravel parking lot at Lynch Canyon. Lynch Canyon can be accessed where the frontage rd., Mcgary Rd., and Lynch Rd. intersect.